Home Collectibles	NIS America Announces Another Switch Game & Its Beautiful Collector Edition, Which is Up for Pre-Order Now! After conducting a livestream several days ago to cover everything being released in 2018, NIS America shocked fans by adding a new game to that list today. 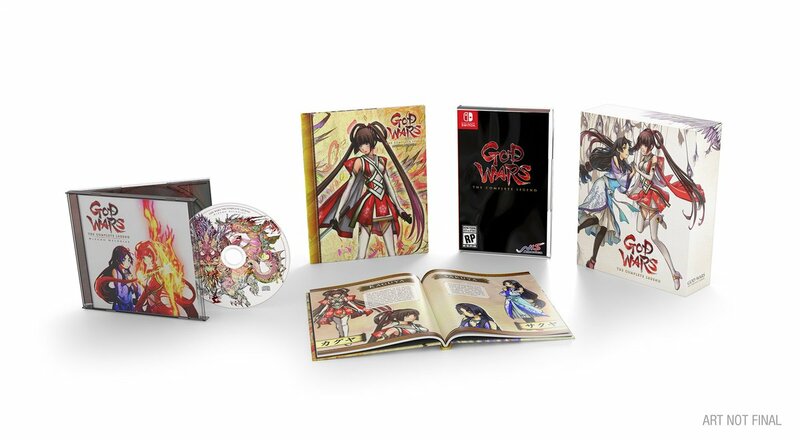 The game, entitled, “GOD WARS The Complete Legend,” is a re-release of “GOD WARS Future Past,” with extra content. It will be coming out on the Nintendo Switch sometime this Fall. 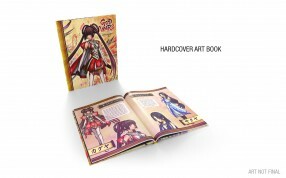 True to NISA fashion, a lovely collector edition of the game has been created. 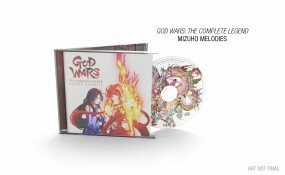 And, it’s up for pre-order now on the company’s official website. It retails for $54.99 and includes the game, soundtrack, and a hardcover art book, all packaged in a collectible box. 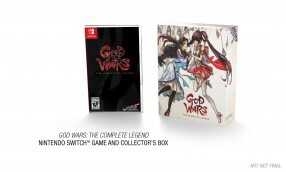 You can watch a trailer for “GOD WARS The Complete Legend” on the NISA YouTube channel.